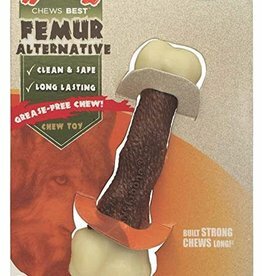 Flexible chew dog toys to keep your dog occupied. Made from durable rubber which is gentle on dogs teeth, Animal Instincts Chewies Squeaky Ball is a knobbly, wobbly fun chew toy. Animal Instinct Chewies Stick. A durable rubber stick which is soft on your dogs teeth and gums. Dental Rhino Chew Toy helps clean your dog's teeth while giving him something fun to chew on. Bacon makes everything better. 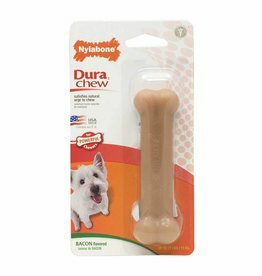 Made with tough, durable nylon, the Power Chew DuraChew Bacon Chew Toy was crafted with powerful chewers in mind. 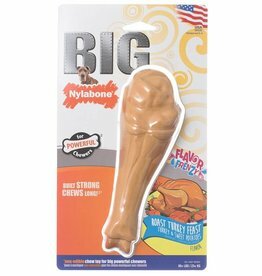 Made of extra-tough nylon for powerful chewers weighing over 25 kilos, the Power Chew DuraChew Big Chew Turkey Leg chew toy is virtually indestructible. 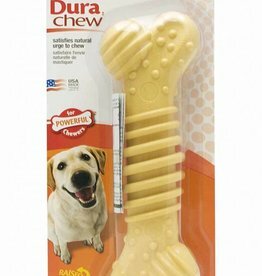 Made with tough, durable nylon and a textured surface for extra chewing fun, the Power Chew Dura Chew Textured Bone is the long-lasting chew toy that’s perfect for aggressive chewers. 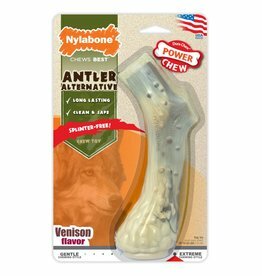 Long-lasting, splinter-free Power Chew DuraChew toy is a cleaner and safer alternative to real antlers. 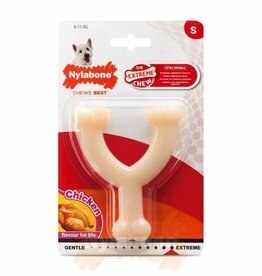 Made with a tough, durable nylon this toy was made with powerful chewers in mind. Peanut butter flavour, ideal for large dogs up to 23kg. 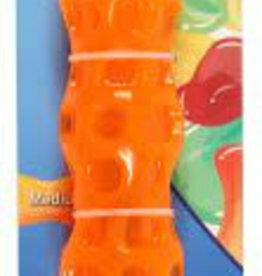 Made with a tough, durable nylon this toy was made with powerful chewers in mind. Beef flavour, ideal for small dogs up to 11kg. Made with tough, durable nylon this toy was made with powerful chewers in mind. 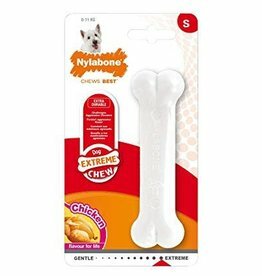 Made with a tough, durable nylon this toy was made with powerful chewers in mind. 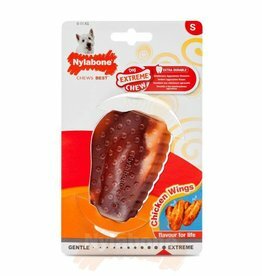 Chicken flavour, ideal for small dogs up to 11kg. 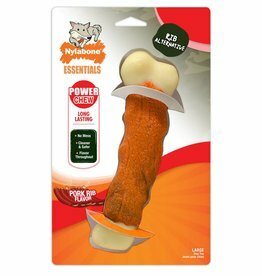 Made with a tough, durable nylon this toy was made with powerful chewers in mind. 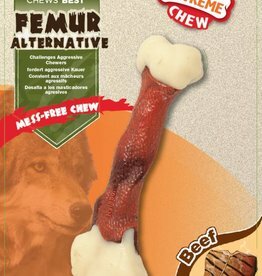 Beef flavour, ideal for medium dogs up to 16kg. 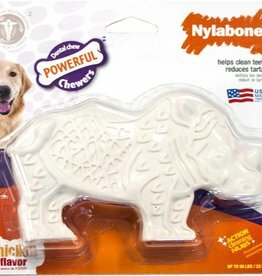 Made with a tough, durable nylon this toy was made with powerful chewers in mind. Beef flavour, ideal for extra large dogs over 23kg +. 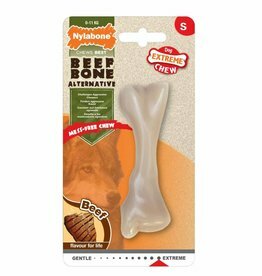 Made with a tough, durable nylon this toy was made with powerful chewers in mind. Bison flavour, deal for medium dogs up to 16kg. 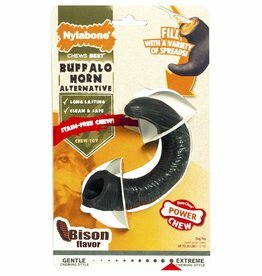 Made with a tough, durable nylon this toy was made with powerful chewers in mind. 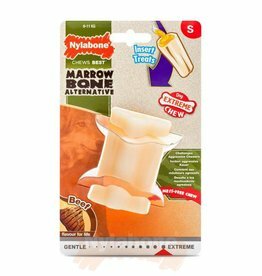 The cleaner, safer and tastier alternative to Marrowbone. 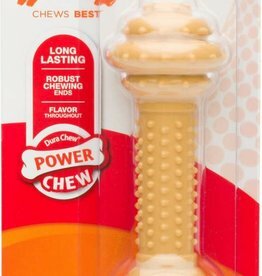 Made with a tough, durable nylon this toy was made with powerful chewers in mind. A safer and healthier alternative to real bones. 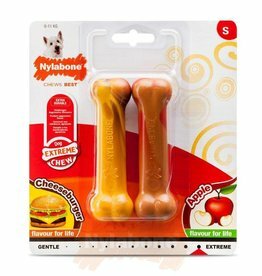 Beef with Cheese / Apple Extreme Bone Twin Pack - Small. 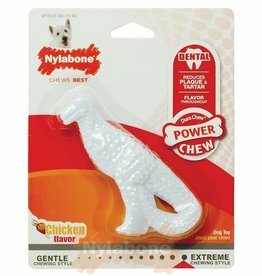 Made with tough, durable nylon these toys were made with powerful chewers in mind. Bursts of fun flavor without the calories. 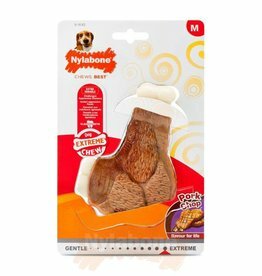 These durable bones are perfect for powerful chewers who want a little something extra in their chewing sessions.